I see Basque on the list of site translations, but where is Hittite? Is there special a font for that? caffron – yes, Pirate counts! Let’s see ‘em! My German one’s in my profile photos! And I’ve put a rqeuest up in the New Zealand Thingamabrians group for someone who speaks Maori. A Korean book pile is in my gallery. http://www.flickr.com/photos/prosfilaes/5371645203/ and http://www.flickr.com/photos/prosfilaes/5371656169/ for the polyglot one; probably better without the Klingon-language comicbook on top? I’ve just uploaded a photo of a French books pile to my LT profile. Have a look ! 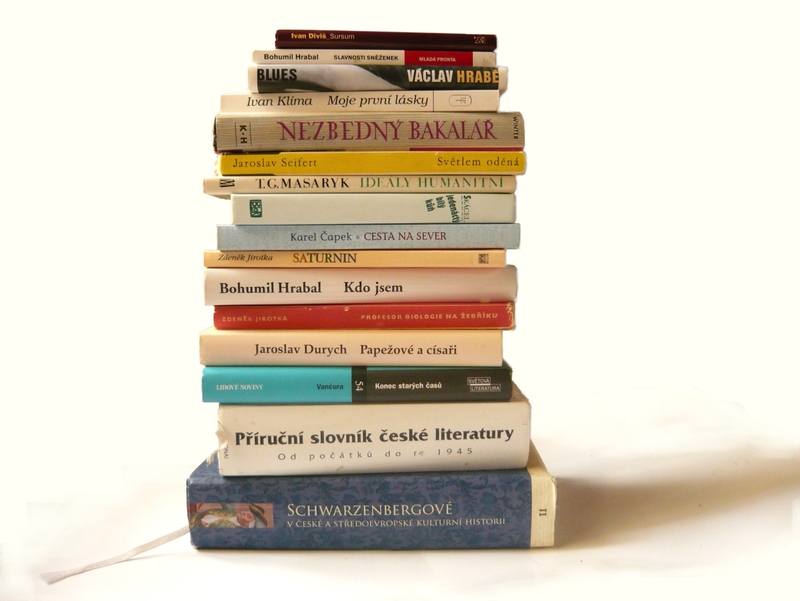 An Esperanto bookpile is now posted on my profile. Someday, perhaps, there will be an Esperanto LibraryThing! Amike, LevGalicia. On my profile, there’s a picture of Dutch books… and one of Italian books. I hope you like them! On my profile, one pile proposal for Catalan books. One more pile for Catalan books. I’ve uploaded a pile of Swedish books. What a nice idea…too bad I’m so far away from my books, and only have 2 with me that can count as foreigner *cries* Must go buy more books. My Polyglot and Polish book piles are posted on Flickr under Beata Anna and one Polish book pile on my LT profile under Beata. My mostly Welsh “to read” pile and associated stuff. my kids made their attempt here. (the third photo of the artists and avid readers). I uploaded a pile of German books under my profile! I’d love to partake, but all my books are in English. The only non-English though is interesting in that it is a Chinook – English Dictionary. Chinook is not a language as such, it is a jargon. Added a pile of books in SPANISH on my profile, plus same photo & several others on Flickr. I’d like to have one for the original or at least older forms of English (not American)–British, olde English, Canadian, Aussie and other Commonwealth countries. I’d have to find spine titles with Worcestershire, colour (oh–Colour of Blood by Brian Moore! ), honour, and so on. It’s not so bad, but I just would like to see the diversity of English when software of the world is red-pencilling (we double our final consonants too) correct alternate spellings, such as Microsoft and all the social media sites (all my Brit-spelled words in this text are underlined). 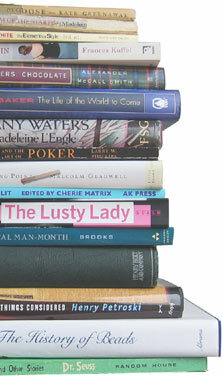 My Italian book pile submission is in my LT Profile (in fact, I’m using it as my profile picture). Posted my Scottish Gaelic submission on Flickr, titled LTpile3red and with the required tag, all lower case (hope that’s OK). I know, you don’t “do” Scottish Gaelic. But you might, you might! I’ll also add it to my profile gallery. I also emailed them to Jeremy, as the site was down for a while this afternoon and I wanted to make certain that they were submitted. Thanks for considering these submissions! I have a Japanese pile here with me. I didn’t how you wanted it to be piled so took three different ways of arranging it. I’ll add a description of which books are piled up later. More catalan bookpiles: catalan grammars, catalan dictionaries and catalan poetry. I’m not French, but I have a pile of French books. I put the photo on my gallery, and I am crowem. I have a higher res version if you want it. Two pictures, French and Japanese. I’ve just uploaded two book piles, one with Greek books and one with French ones. Their descriptions give some additional info. Less than three hours until contest is closed! I posted mine on my gallery and emailed it just in case! I haven’t cataloged the books in Library Thing yet, but can do that this weekend if necessary.